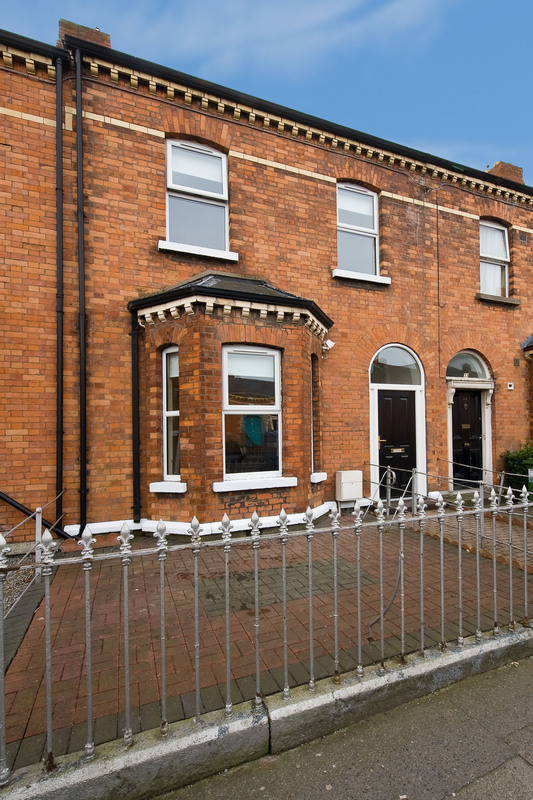 Location: 31 Connaught Street, Phibsborough, Dublin 7, Ireland. 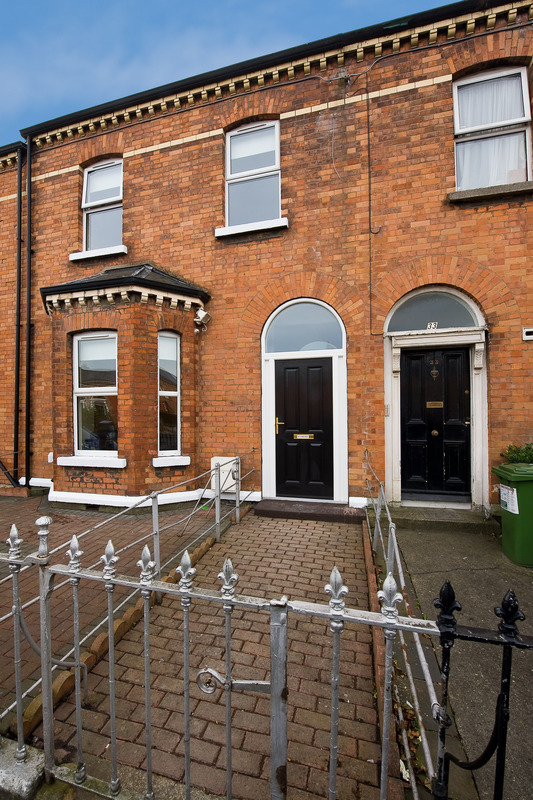 31 Connaught Street, Phibsborough, Dublin 7. 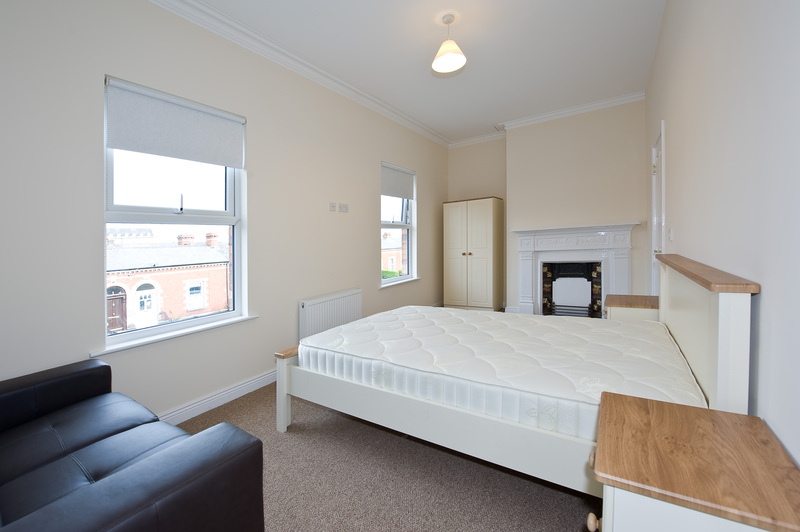 7 Bedrooms available in this house to let. 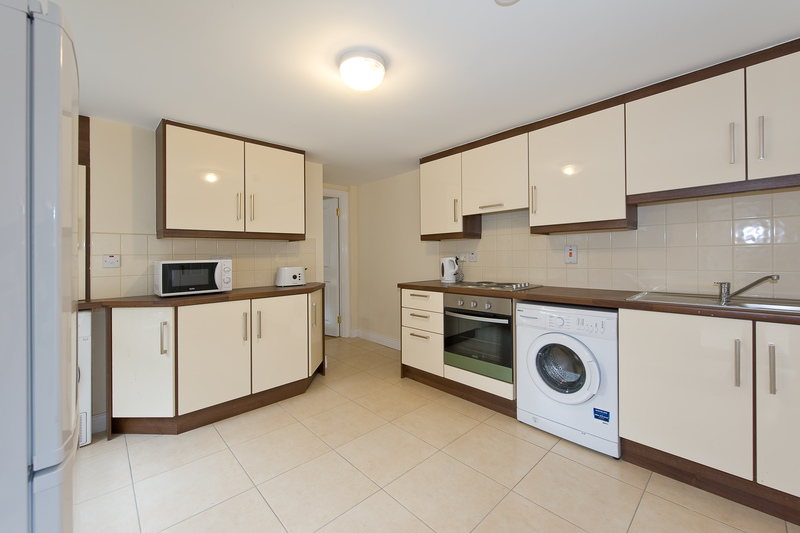 Electricity & Gas is divided equally between 7 rooms. 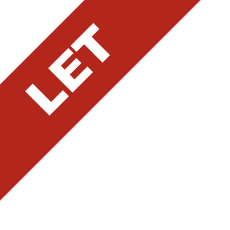 Payable every 2 months directly to the Landlord. 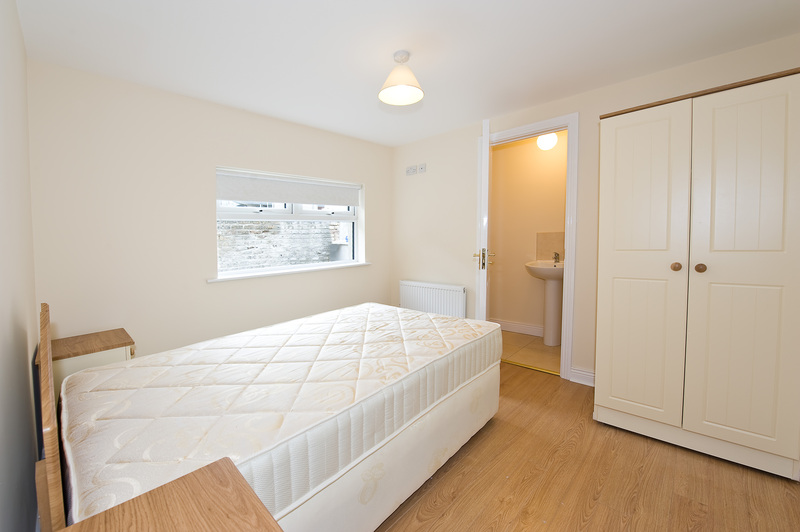 First letting, this house has just been completely renovated to an excellent standard. 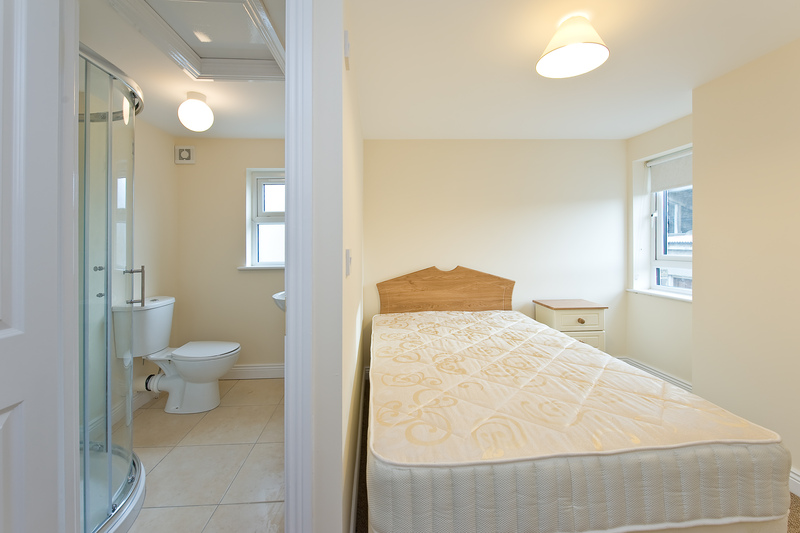 All double rooms have ensuites or bathroom. 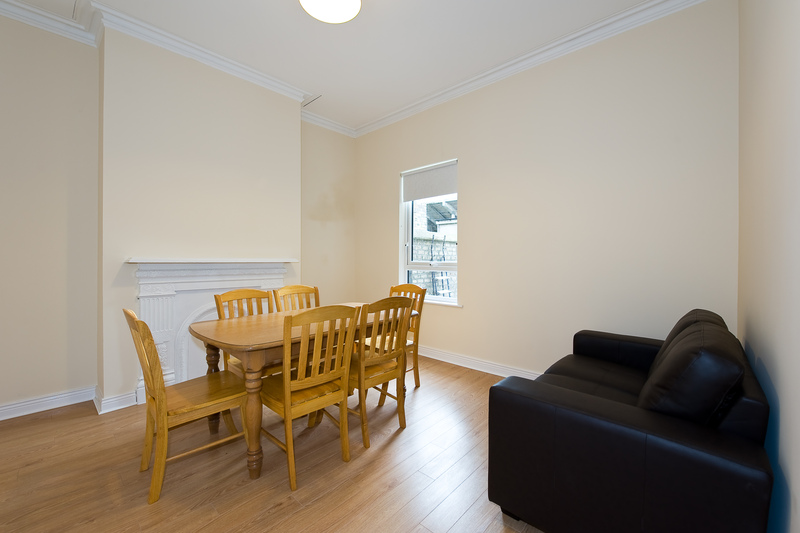 Kitchen, Dining room & Living room for use by all residents. 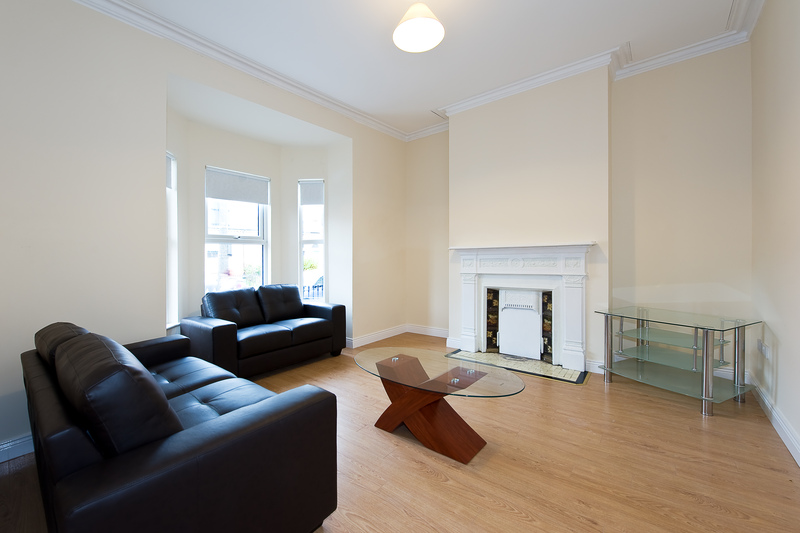 Located beside Phibsboro Shopping Centre, Royal Canal, Mater Hospital and close to the city centre. 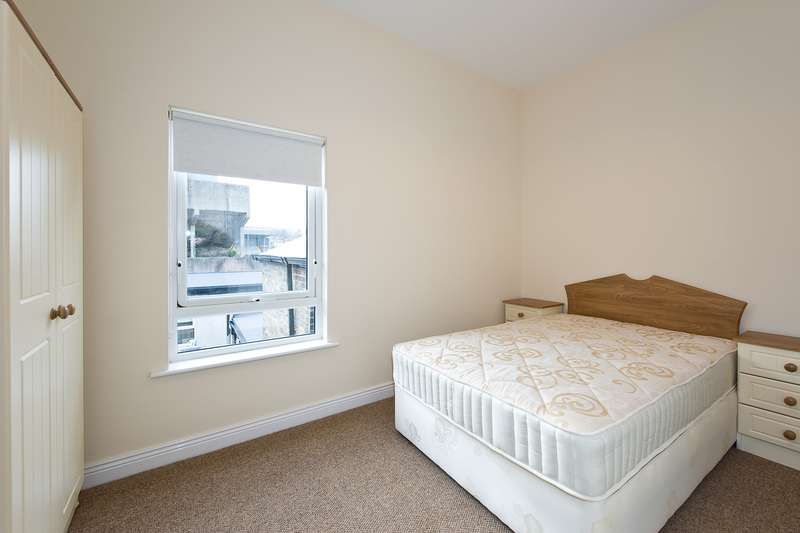 Rooms available from €550 to €800 per month. 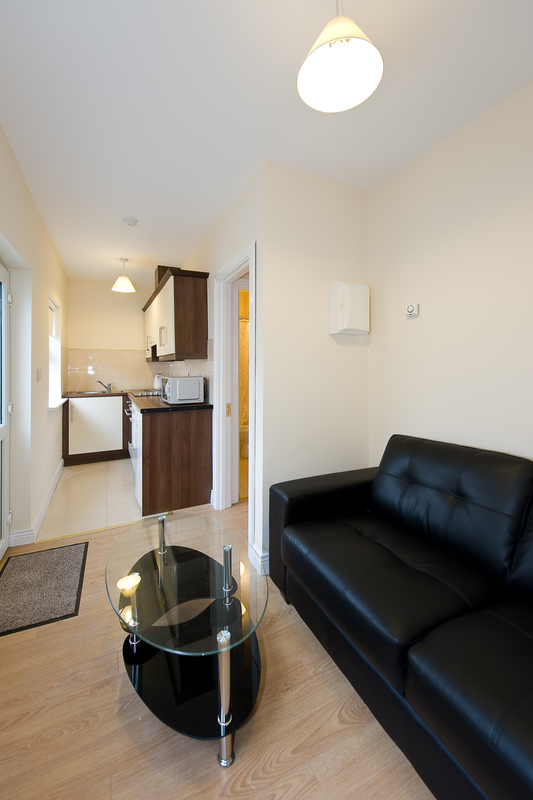 One months security deposit and rent in advance.